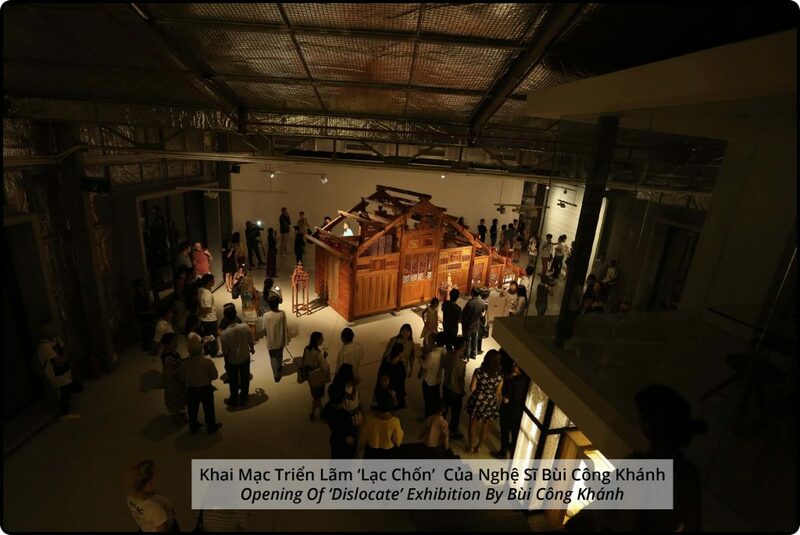 The Factory Contemporary Arts Centre is the first purpose-built space for contemporary art in Vietnam. 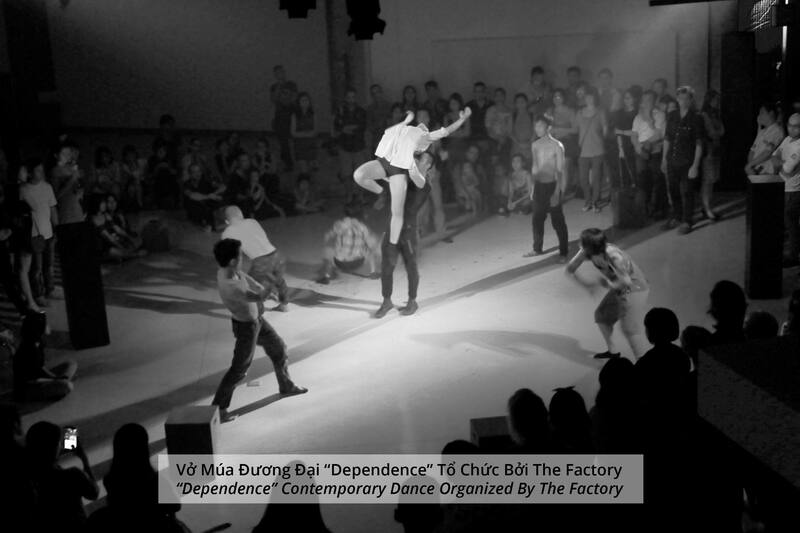 As an independent organization, we are a ‘factory’ of critical ideas; a site of constant physical transformation; a network of people who strive to speak about tangible and intangible cultural memories that matter and are indelibly unique. 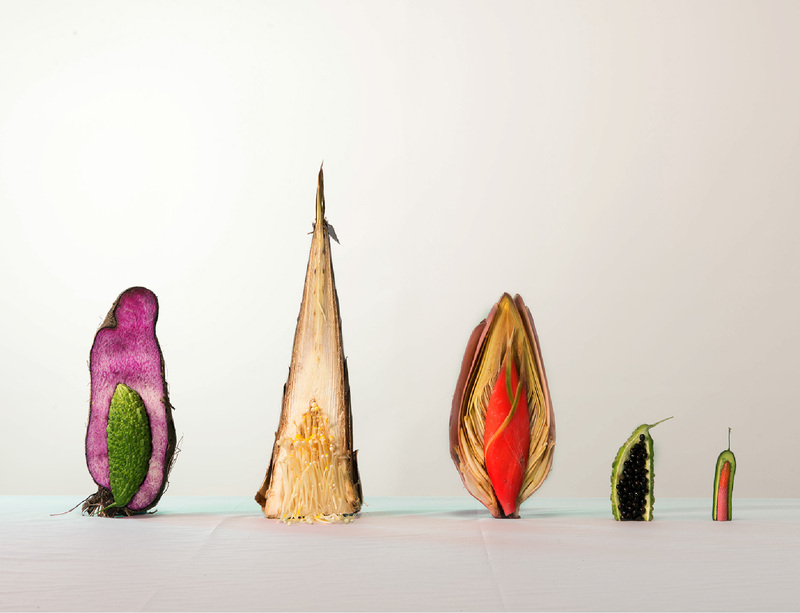 We understand the social system that we operate, but we want to challenge its limits, acknowledging artists today as interdisciplinary thinkers who reveal unique ways of conceiving our journey into the 21st Century – their ideas we thus nurture and celebrate as constructive observations of our social world. 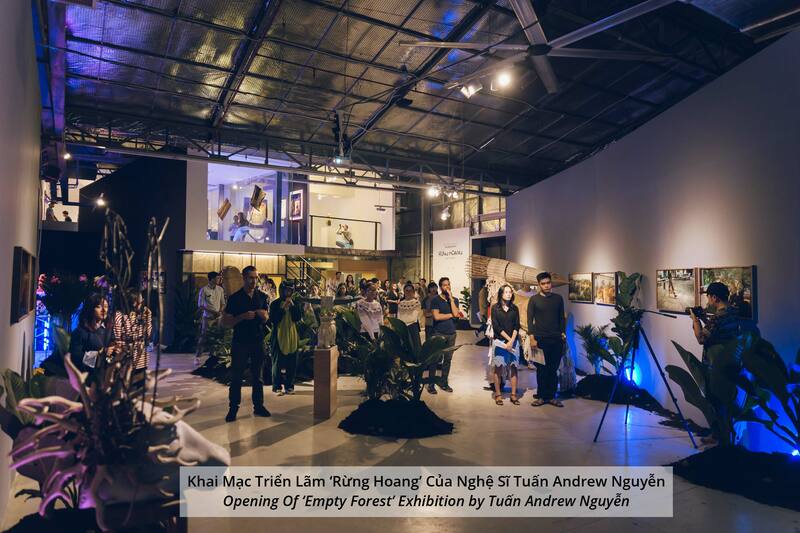 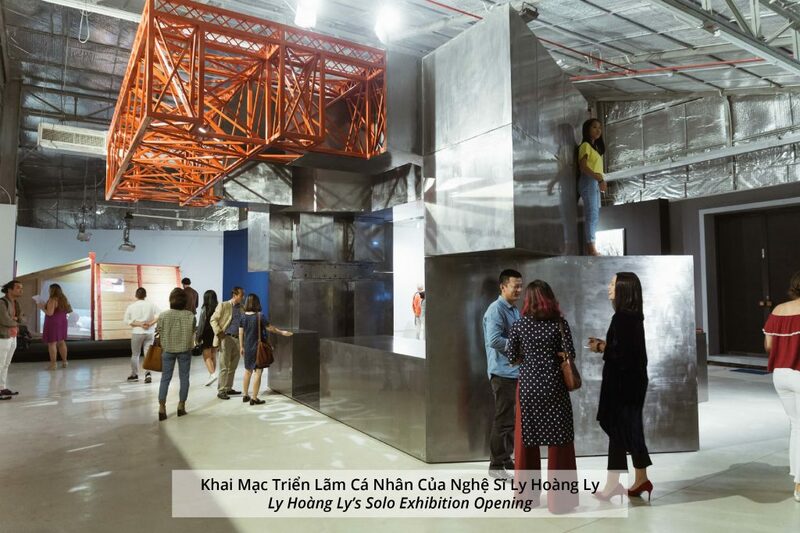 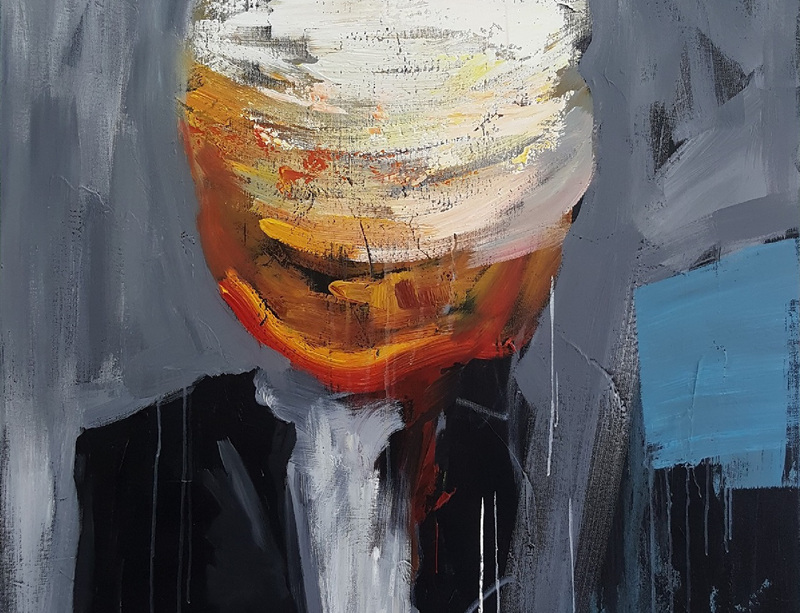 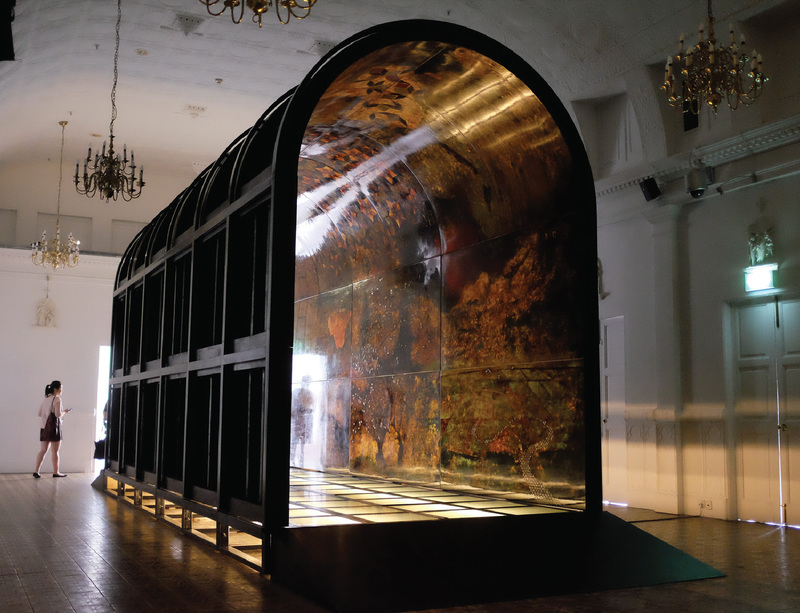 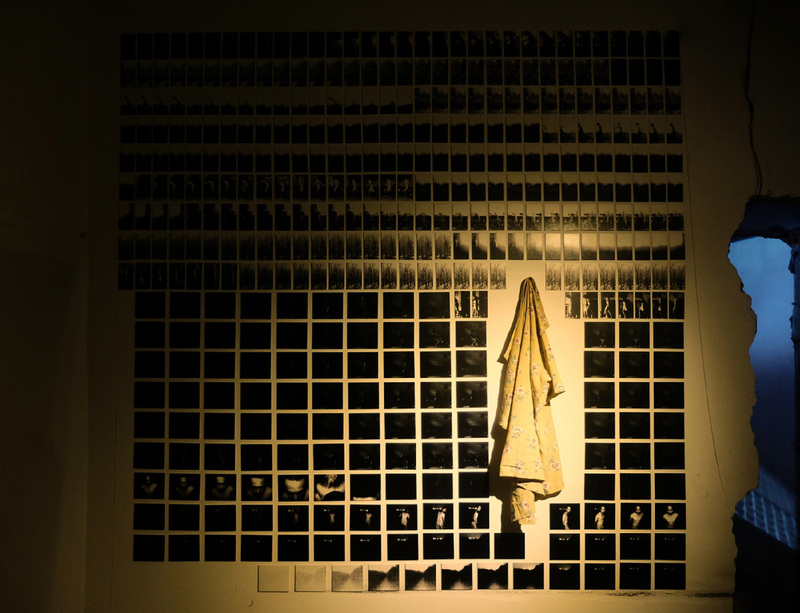 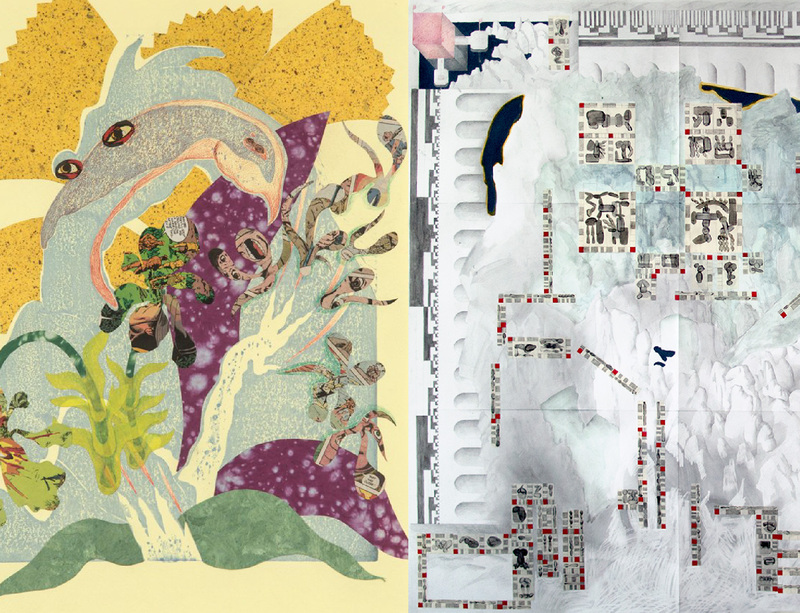 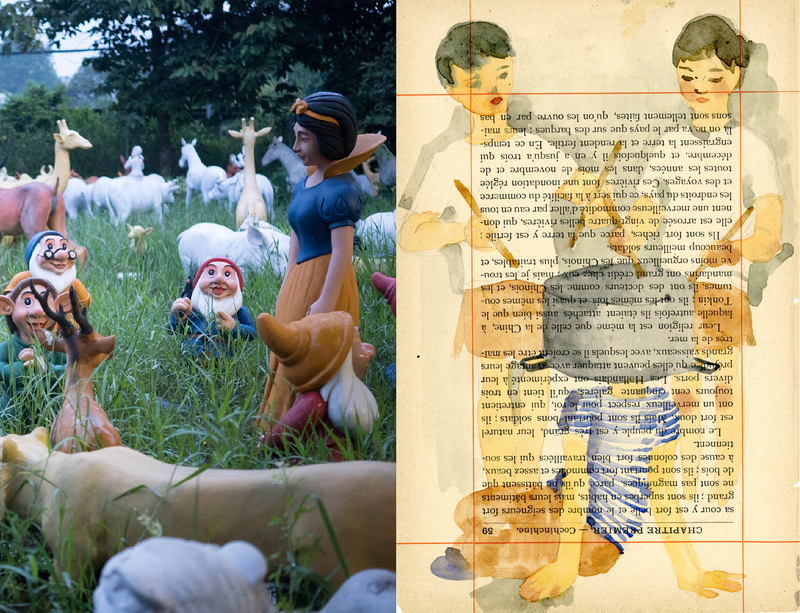 Established in 2016 by artist Ti-A, The Factory aims to be a dynamic destination for art, designing innovative programs illustrating the creative criticality of Vietnam today. 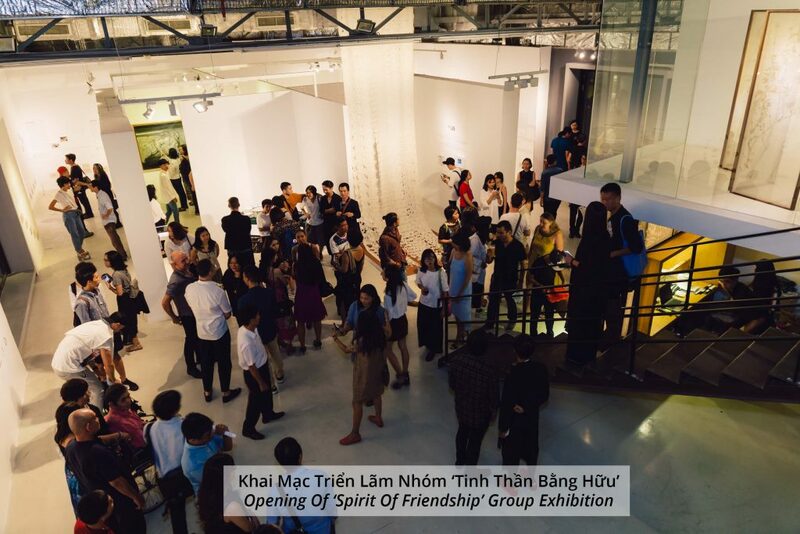 With significant gallery space in which to experiment and a dedicated Arts Department with international curatorial expertise, our program of curated exhibitions, workshops, live arts, talks and film screenings is driven by the needs of our local community, particularly committed to assisting artists in their search for resource, visibility and support. In Vietnam we possess a rich aesthetic tradition whose diverse languages stretch from lacquer to silk production, from puppetry to wood craftsmanship; however our contemporary fine arts remains little known and understood due to a lack of arts and educational infrastructure who care about its global competitive relevance. 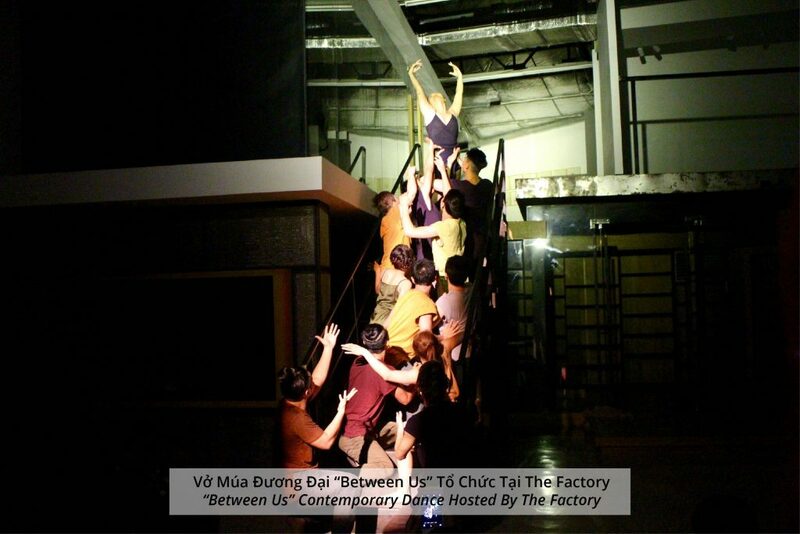 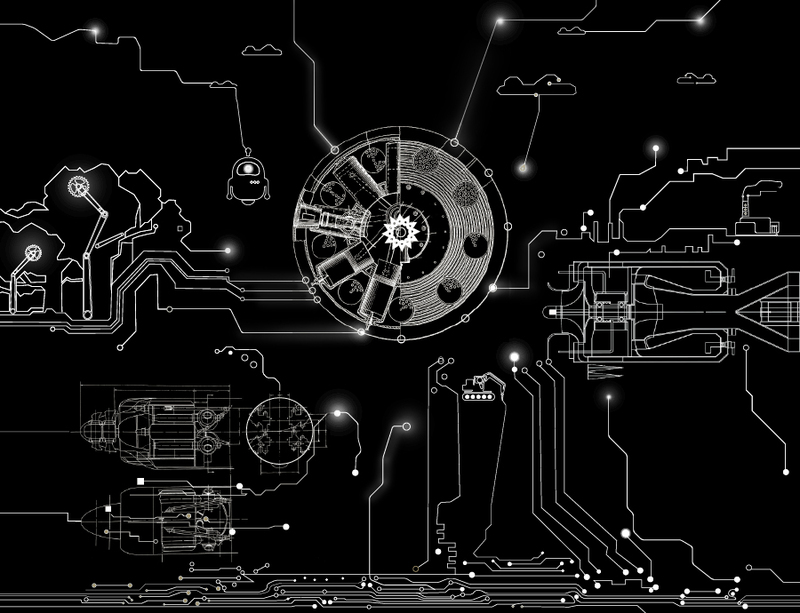 In response, The Factory thus endeavors to initiate programs that connect and develop cross-cultural dialog, collaborating with like-minded partners at home and abroad, in the creation of quality projects and opportunity that further develops artistic production and cultural publics in Vietnam. 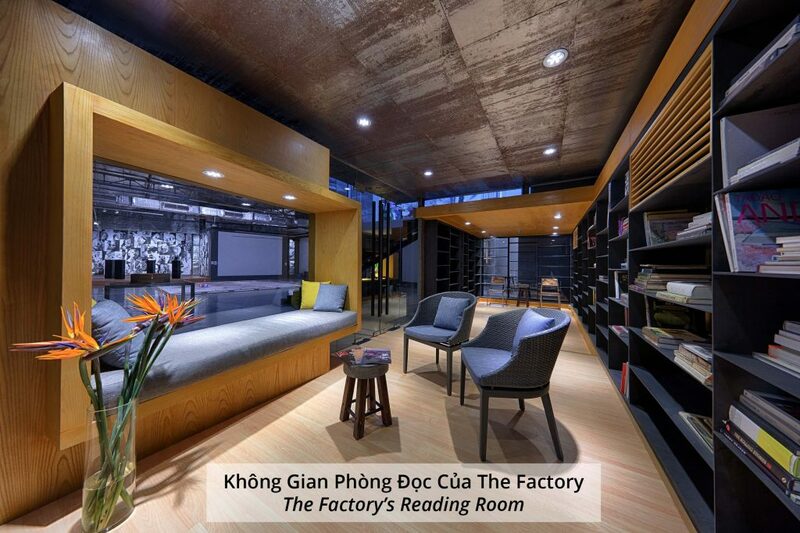 Located 20 minutes east of the centre of Ho Chi Minh City in Thao Dien, in District 2, The Factory’s unique architecture stands out as a beacon of creative spirit – a warehouse with over 500m2 of designed display space by HTA + Pizzini Architects, replete with a container-ville at its street-font. 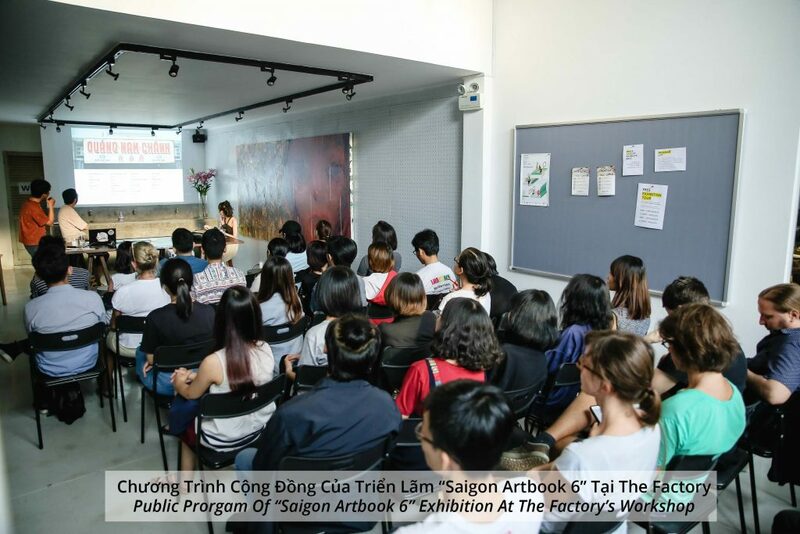 The Factory operates as a social enterprise, whereby all profit from sale of art and business on the property supports the running costs of its art-related programs. 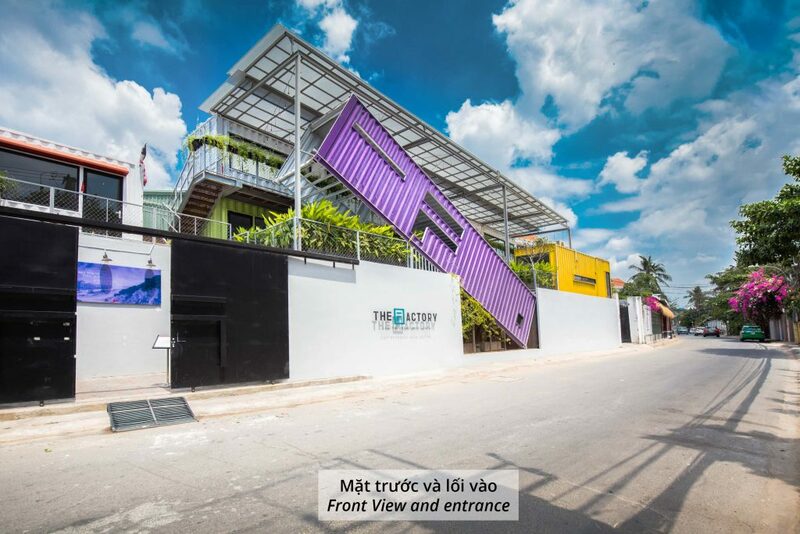 Meet your friends at MAYs Urban Thai Dine, a flavourful Thai cuisine restaurant and make sure to visit our Arts Centre in between!